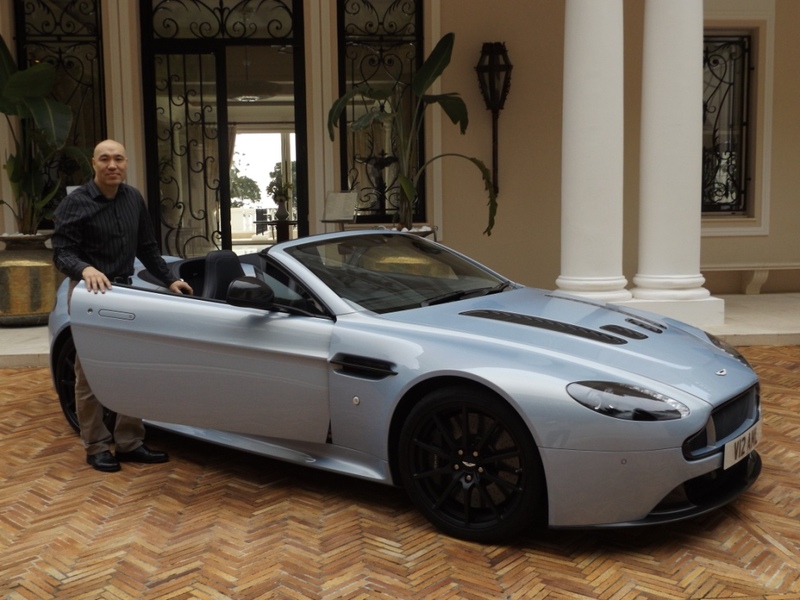 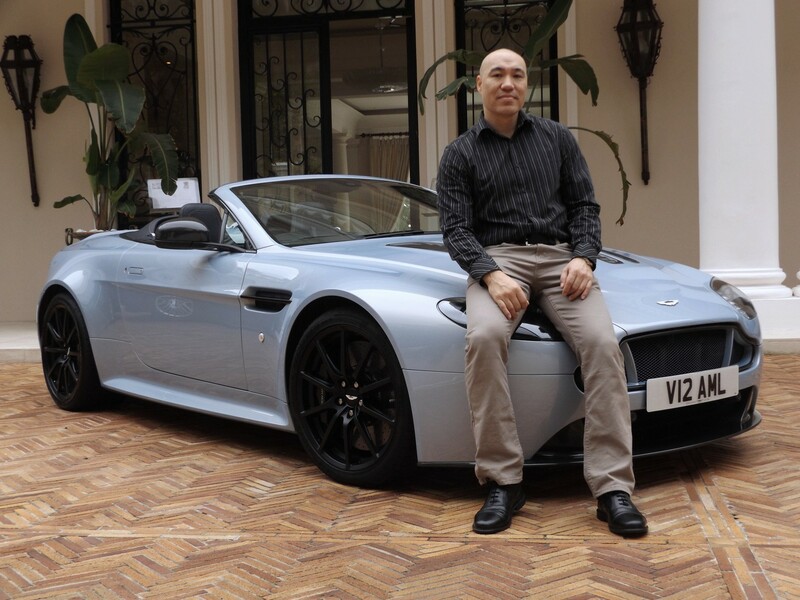 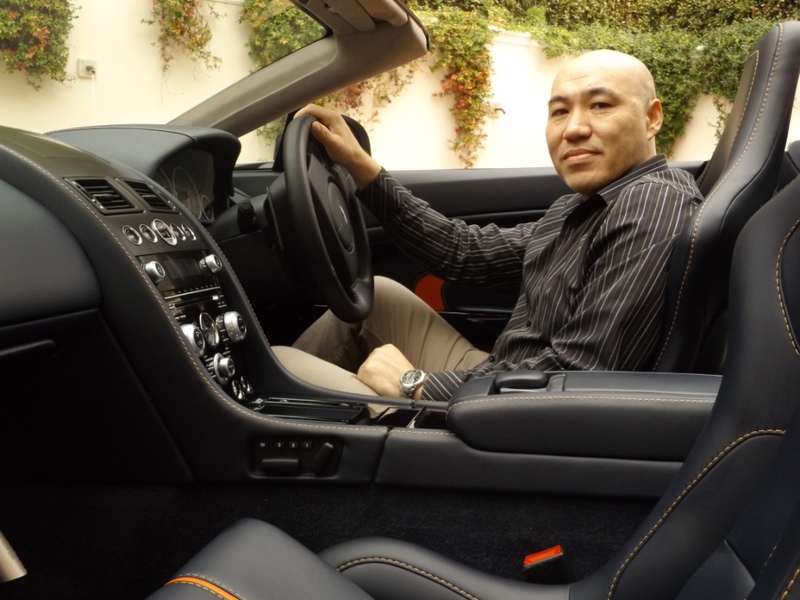 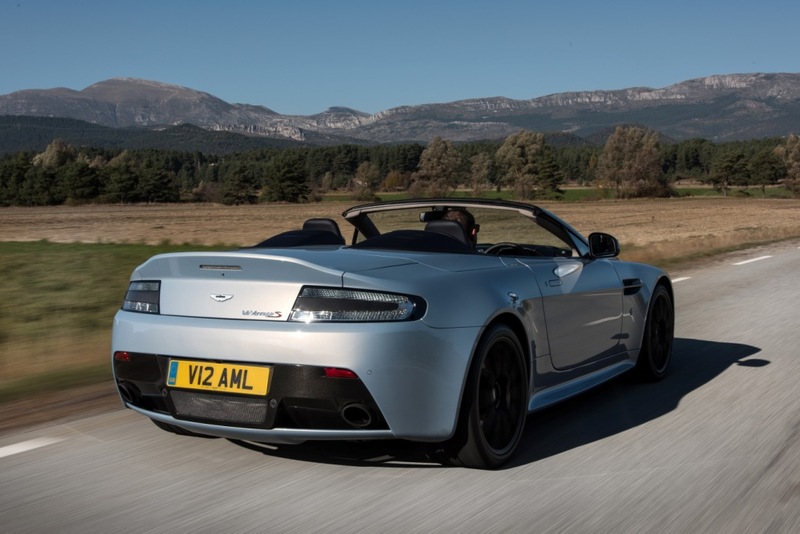 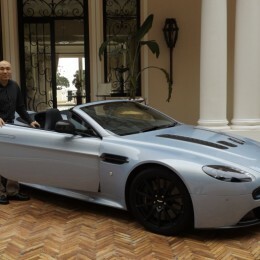 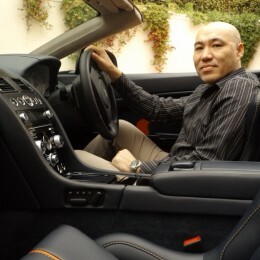 Performance Car Guides Editor, Mike Lee, in association with Luxurious Magazine, gets the chance to review the sensational and provocative Aston Martin V12 Vantage S Roadster. 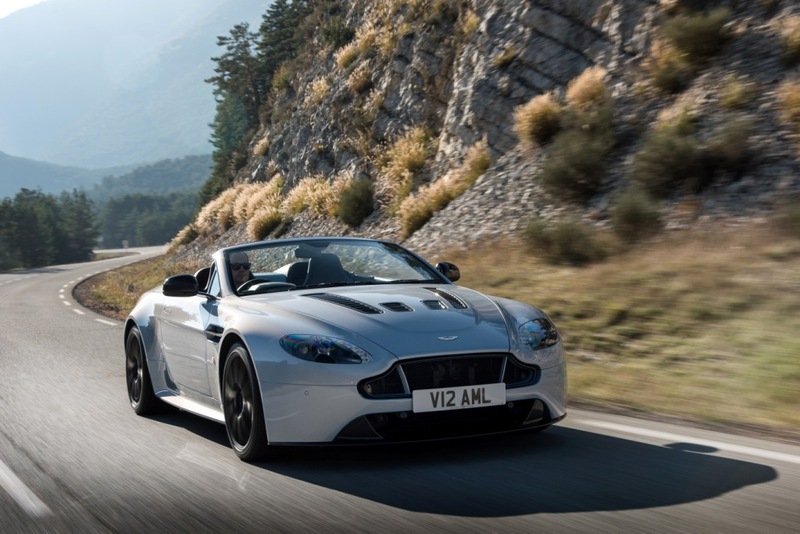 With 565bhp, 620Nm of torque, this is Aston Martins fastest convertible to date, which will hit 60mph in just 3.9 seconds and top 201mph. 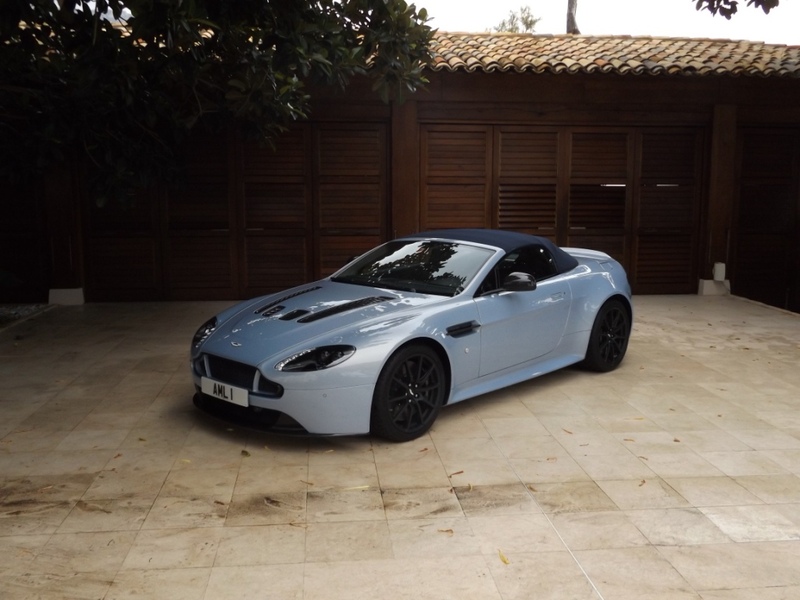 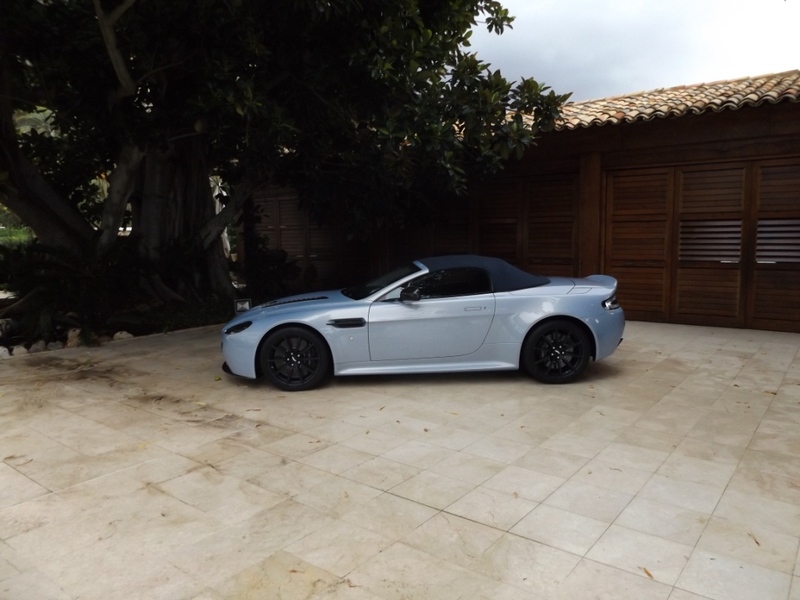 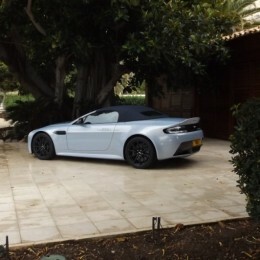 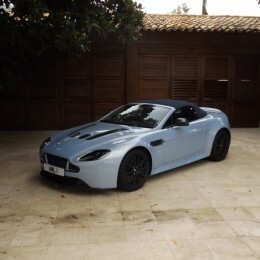 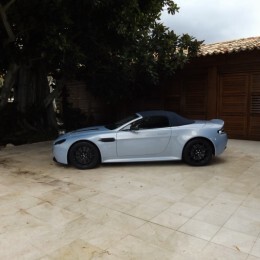 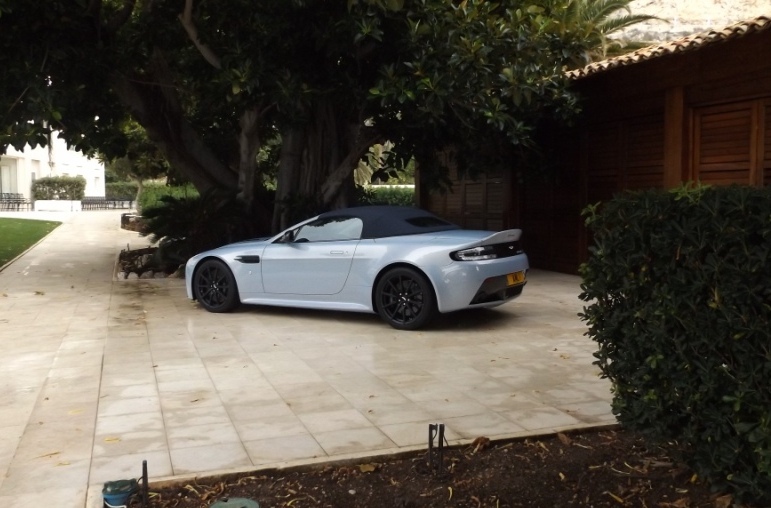 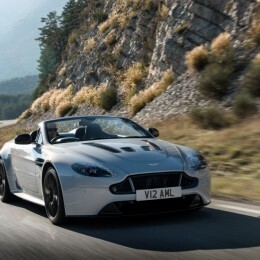 The review was part of an Aston Martin invite to taste the delights of the Cote d’Azur and drive the V12 Vantage S Roadster around the beautiful and challenging roads and mountain regions that makes this part of the South of France so attractive to the rich and famous, and to the driving enthusiast. 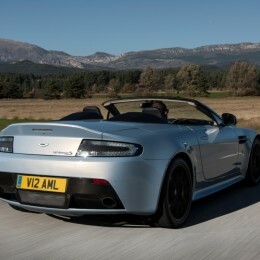 To read the full review, please see the main article here.